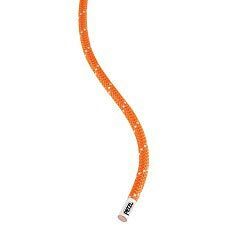 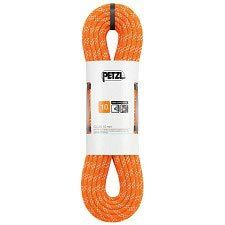 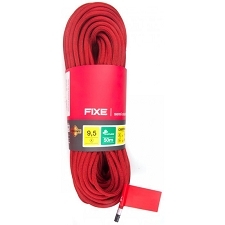 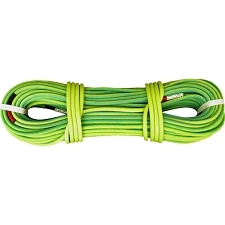 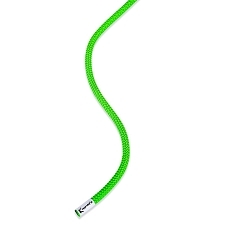 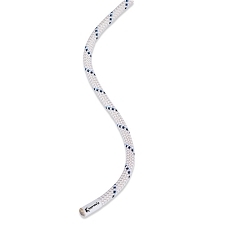 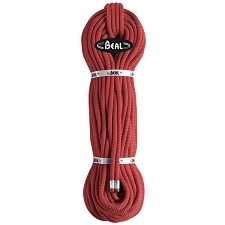 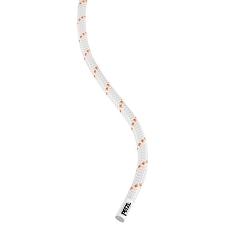 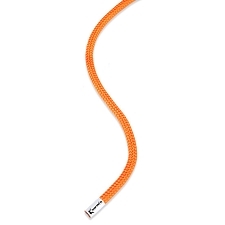 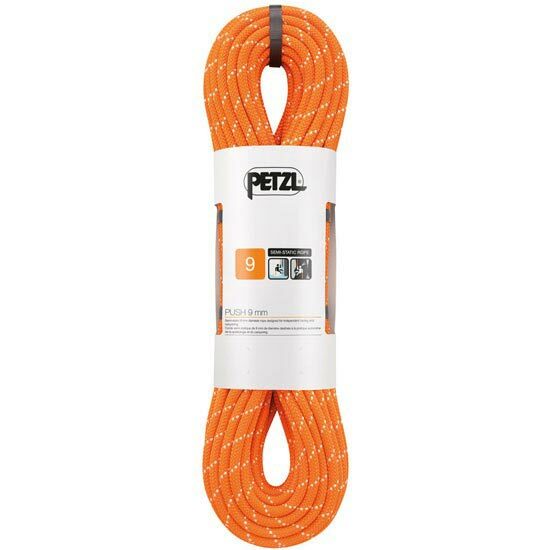 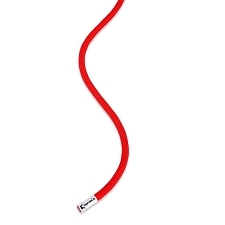 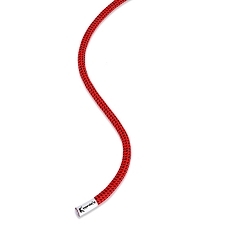 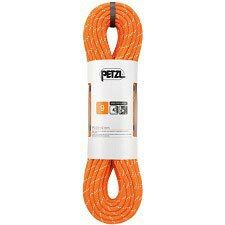 Semi-static 9 mm diameter rope designed for independent caving and canyoning. 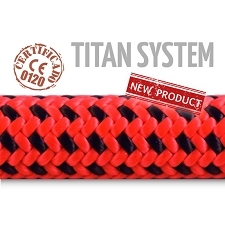 It offers good handling and excellent weight-to-durability ratio. 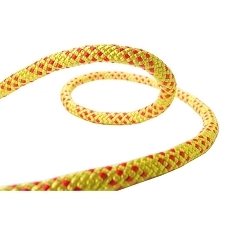 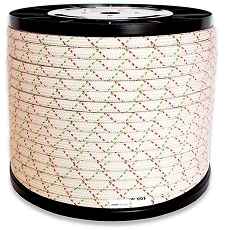 Includes a margin to compensate for rope shrinkage during the first uses. 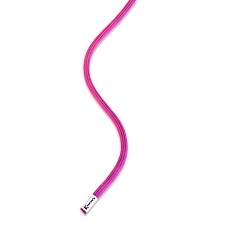 Has great flexibility and handling. 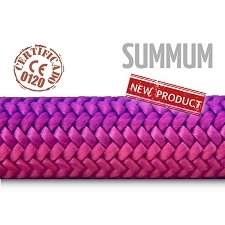 Customer Opinions "Push 9 mm 70 m"